Stephanie “Sunshine” is about to embark on a 3,100 mile journey through the mountains of the United States by thru hiking from Canada to Mexico along the famous, Continental Divide Trail (CDT). This trail goes through glacial plains, the tallest US mountain peaks, and canyon deserts. Stephanie will see the most beautiful mountains and views America has to offer as she navigates through the original western frontier connecting with nature. Accomplishing the CDT would be impossible without clean water. This is why Stephanie is raising $20,000 towards clean water projects. The Continental Divide Trail is a 3,100 mile long trail that gives thru-hikers an authentic mountain back country experience that can not be accomplished anywhere else. Thru Hikers will navigate 5 states and connect with communities along the spine of the Rocky Mountains. Compared to the Appalachian trail, this is far more remote, beautiful, and rewarding. Far fewer hikers attempt the CDT making it a unique solitary challenge. The CDT has an average altitude of 11,500ft while the highest point on the Appalachian Trail is 6,643ft. The “Big Sky Country,” where hikers experience it all. From open prairies, rocky mountains, and a carved landscape. Hikers cross glaciers, follow Lewis & Clark’s footsteps, and see a big blue sky. The Cowboy State is a gem many hikers do not realize. Adventure awaits in the Wind River Range and Yellowstone National Park. Rivers have cut the landscape forever creating beautiful passes used by early pioneers. The CDT travels through the Rockies most incredible peaks. The highest point accomplished is 14,270ft. Hikers travel through remote forests, snow covered mountain tops, ghost towns, and remnants of the gold rush. 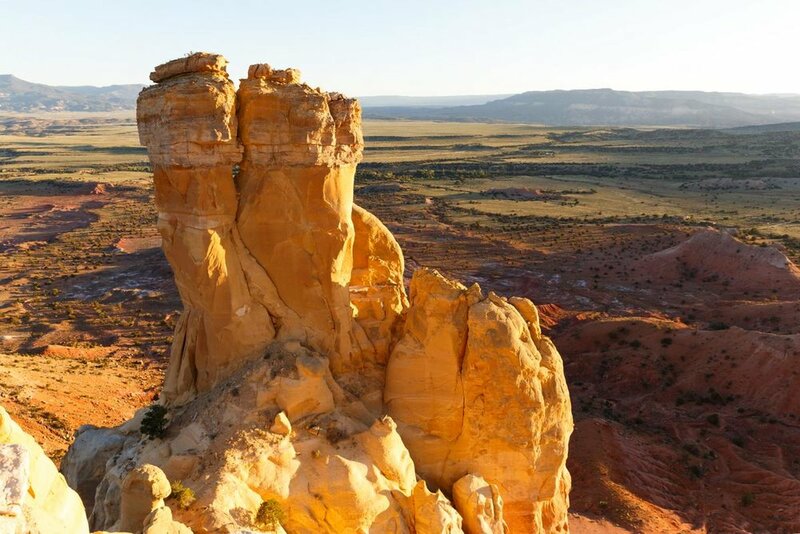 The CDT extends into “The Land of Enchantment” of New Mexico. Dramatic deserts of adobe architecture, ancient civilizations, and red rock cliffs give hikers a unique desert hiking experience. Sunshine is the trail name for Stephanie Lorenze. Not only is she a kind-hearted, fun, and go with the flow type of person. She has completed the Appalachian Trail and wants to complete the CDT. From her family, friends, and trail mates, everyone wishes they could always have Sunshine part of their life. While on the Appalachian Trail she fell in love with the carefree nature and describes her toughest day hiking better then any other day. Her training grounds are the bucolic mountains of West Virginia. Sunshine is dedicating this hike to all of the people that helped her reach this point and towards MissionCleanWater. Her ability to do long distance hikes, definitely in remote locations, would not be possible without having clean water. There will be many times during the CDT where water is hard to find and needs to be filtered. Finding the right points to rest will be closely linked to the location to water access. Sunshine has a goal of raising $20,000 for clean water. She has already raised $1,270. 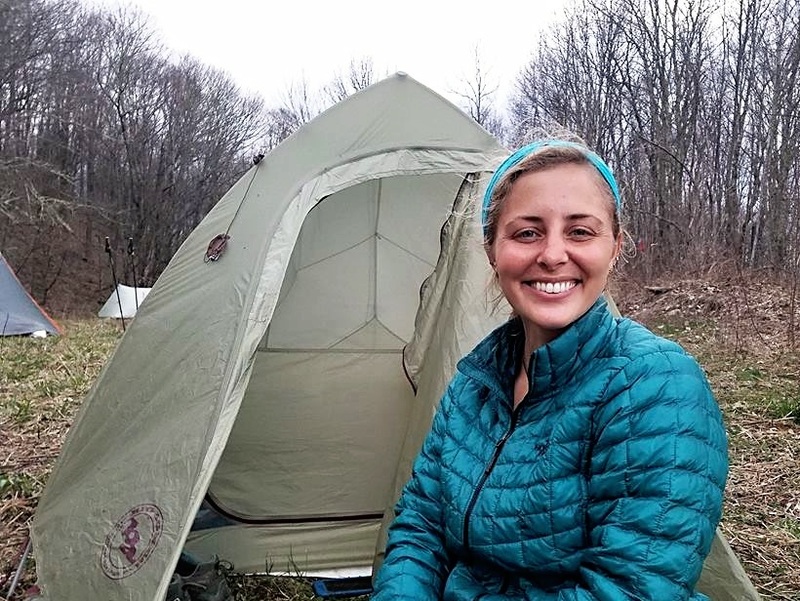 Listen to the video below to learn about Stephanie and her goals as an inspirational thru-hiker and advocate for clean water.